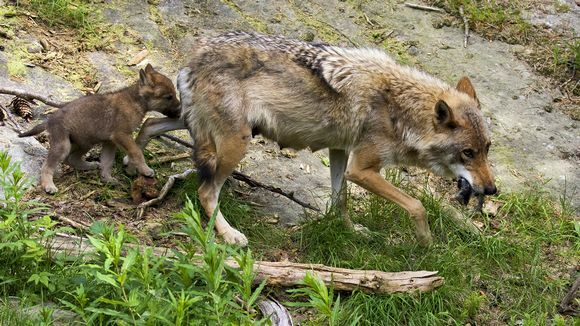 According to the Natural Resources Institute (Luke), the wolf population is expanding into the south and west – but winter will once more contain their numbers. 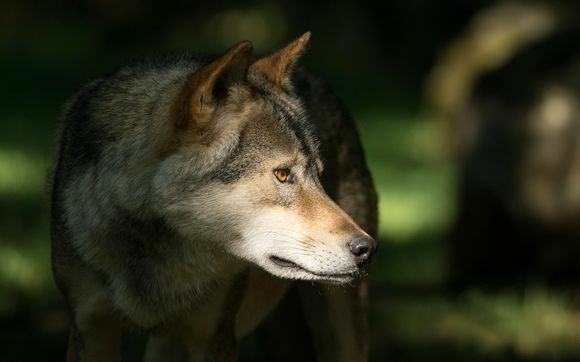 "The wolf population is at its smallest in March, when the annual population estimate is drawn up," explains Samu Mäntyniemi, a senior scientist at Luke. "And as the prediction model shows, the population may well grow by 50 percent within a couple of months by late spring, when cubs are born. If we have nearly 200 wolves in March, then we may well have around 300 beginning in late May,” he says. 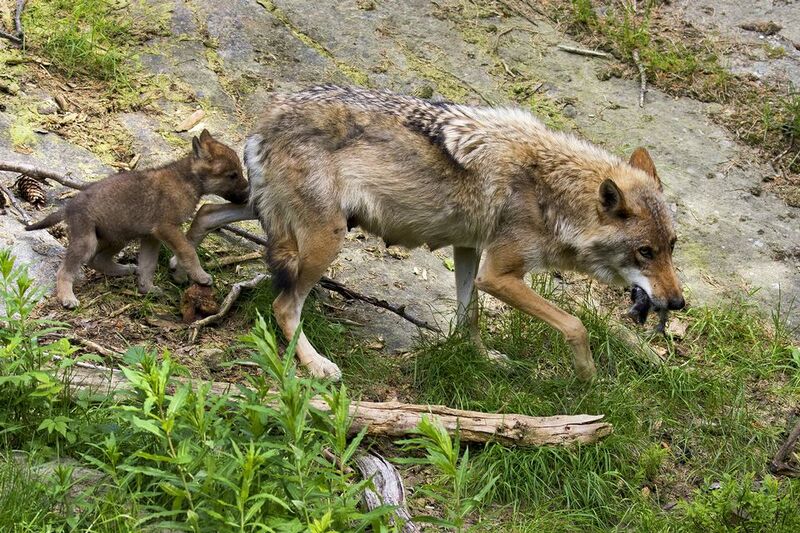 "Western Finland has suitable areas for wolves and a denser population of European elk. In the south and south-west there are white-tailed deer and roe deer, which are rare in eastern Finland,” Kojola tells Yle. "There are hardly any wolves in the lake district based on what we know at the moment. The prediction model indicates that roaming wolves pass through there from time to time and there are probably packs in a couple of suitable places. However according to the prediction model, wolves tend to skirt around the lake region, so it’s not so easy for them to encounter potential mates there,” says Mäntyniemi.